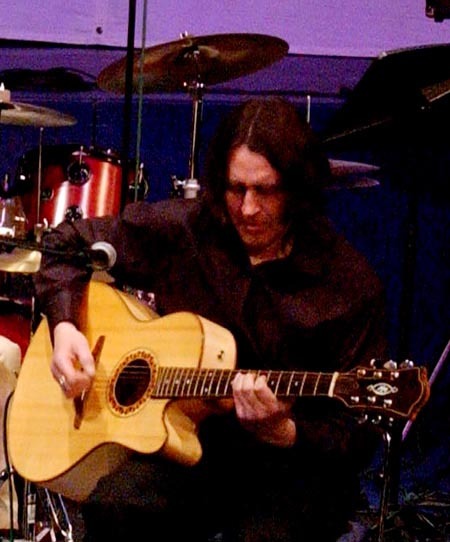 Hi, I'm Nick Marchant - I've been teaching guitar both privately and on line for many years. On this site you will find a variety of lessons ranging from lessons for new players to some quite advanced techniques. If you are into extreme shredding or metal styles then this site is probably not for you but most other guitar fans may find something of interest. 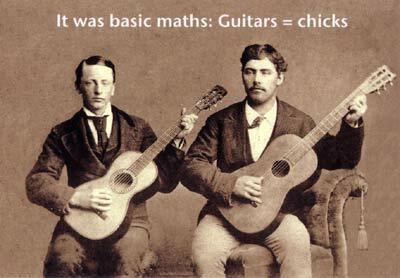 Music theory aimed at guitar players for example works whatever style of music you are into. Some lessons are plain text — some have soundfile .mp3s to listen and possibly play along — many have videos. This site is pretty basic in its design and layout — use the navigation at the top of every page to find tutorials. Within tutorials there are links at the bottom of every page to go to the next lesson or back to the previous one. I intend to add more content to this site when time permits — so worth checking back especially if you like Gypsy Jazz or Surf guitar as these are both styles that I will be covering.